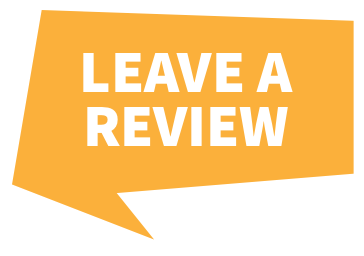 If you’ve invested in a premium brand vehicle like a Mercedes Benz, you’ll want to do everything you can to protect it. 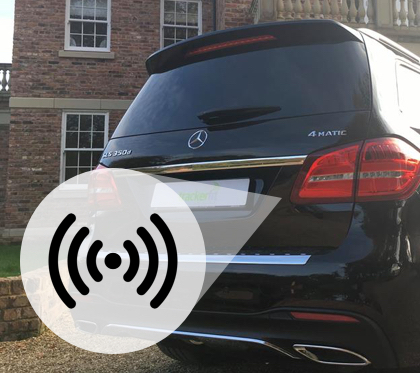 Mercedes remains one of the most desirable vehicle brands on the market, and while they may come with built-in security measures like alarms and immobilisers, there are still further steps you can take to ensure that your vehicle has the highest levels of protection, such as installing a tracker. But why should you add extra security to your Mercedes? You don’t have to look far to find out that Mercedes are targeted by criminals a lot more than other brands. In 2017, Tracker’s top ten list of vehicles most likely to be stolen was topped by the Mercedes Benz C Class, with the E Class in fourth place. Not a very enviable statistic. 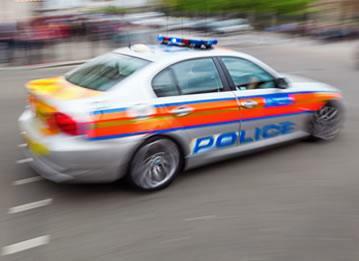 Car website Honest John have researched vehicle crime statistics and found that Mercedes’ vehicles are 28.5% more likely to be a target of crime than other brands. 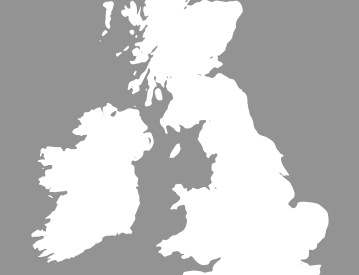 Mercedes vans are particularly badly affected, with the Sprinter at the bottom of the charts. Of 10,000 randomly selected vehicle crimes, 542 of them involved the Sprinter. At the other end of the chart, the SL seems to resist a lot of criminal efforts, with only 20 of the randomly selected vehicle crimes affecting SL models. However, criminal damage and theft are the main crimes impacting the SL. High tech crime is also something which Mercedes owners need to be aware of. 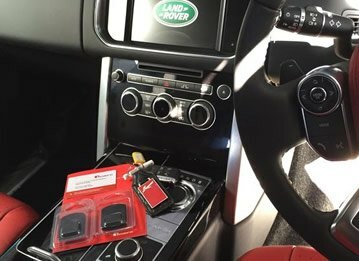 Keyless car hacking allows a criminal to buy a blank key from the internet, and programme it to open your car, and perhaps drive away in it, without setting off the alarm or activating the immobiliser. Statistics from Tracker show that 80% of cars were stolen without the owner’s keys leaving their possession, up from 68% the previous year, meaning this futuristic method of theft is on the rise. The Mercedes E220D is especially susceptible to this, according to The Express. A tracker for your Mercedes means that someone is able to see where your car is at all times. 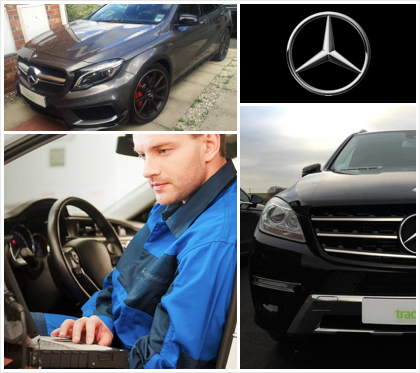 Adding a Mercedes car tracker to your vehicle is a relatively quick and simple job. Using a Mercedes GPS tracker means that your car can be traced anywhere in the world, vastly improving your chances of recovering your vehicle if it’s taken from you. This tiny piece of kit is installed in a secret location within your car’s chassis, and if your car is reported as stolen or missing, the Mercedes tracker wakes up and starts reporting its current location to trained staff who relay the information to the police. Trackers have allowed vehicles to be recovered from locations as far away as Africa and returned to their relieved owners. Without the GPS tracker, it’s highly unlikely that the Mercedes would have been seen again. 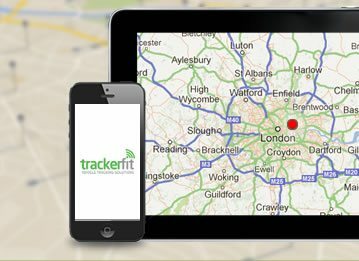 If you’re ready to install a tracker in your Mercedes and minimise your chances of falling victim to crime, speak to trackerfit.co.uk about installing a GPS tracker in your vehicle.